If you’ve been following this blog for a while now, you may remember the first awards post I made a couple of months ago. I mentioned that I’ve started taking photos about two months prior. It’s funny, these awards posts are almost like a timeline for myself – to see how my own photography is progressing (..and also a great reminder to get rid of the bad early photos! ;p). 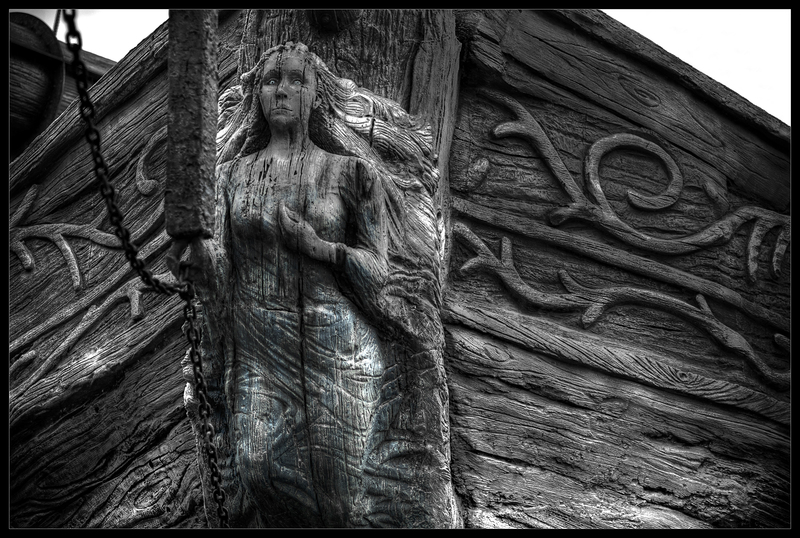 I’m still shaping my eye, so to speak, and experimenting with different ideas post-processing wise. I think both though, ultimately, are things that will be constantly evolving. Pretty cool. Considering how long I’ve let this go, I’m sure you’ll forgive me for not adhering to all the rules of the awards. There would be way too many random things I’d have to list about myself which would bore you to tears.. So on with the good stuff! Lots of links incoming to some of their latest posts. 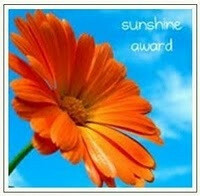 Richard over on The Future Is Papier Mâché was kind enough to nominate me for the Sunshine Award. Check his photos out, great candid street photography! These blogs are a collection that have some beautiful landscapes, macros, or just nature oriented in general. Cornelia from Strassenfotojournal and Doli from Doliphoto.com nominated my blog for the Versatile Blogger award. Cornelia is an excellent street photographer, and Doli takes beautiful landscapes. These blogs are always great to visit. Never quite know what to expect, in the best possible way of course. Manoli from her website Manolirizofotografia.com nominated me for the Blog on Fire Award. These blogs are just amazing, and I always find myself really looking forward to more posts from them. 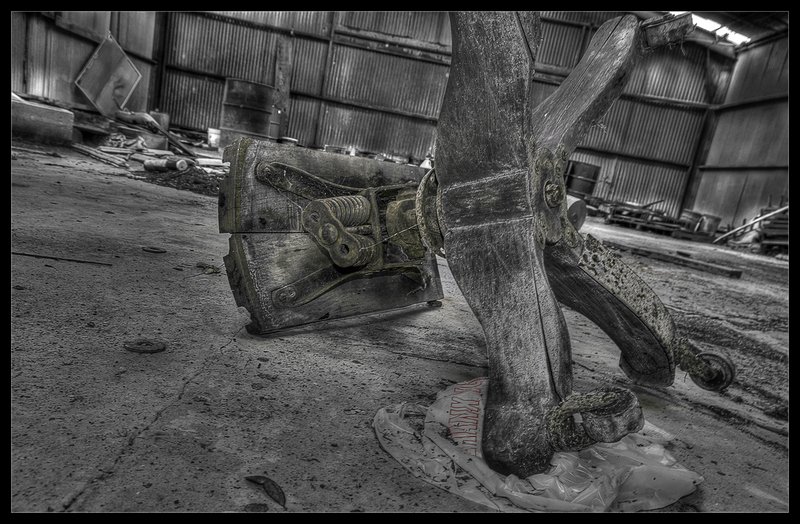 Dervish Images Brilliant toning, and subject matter. 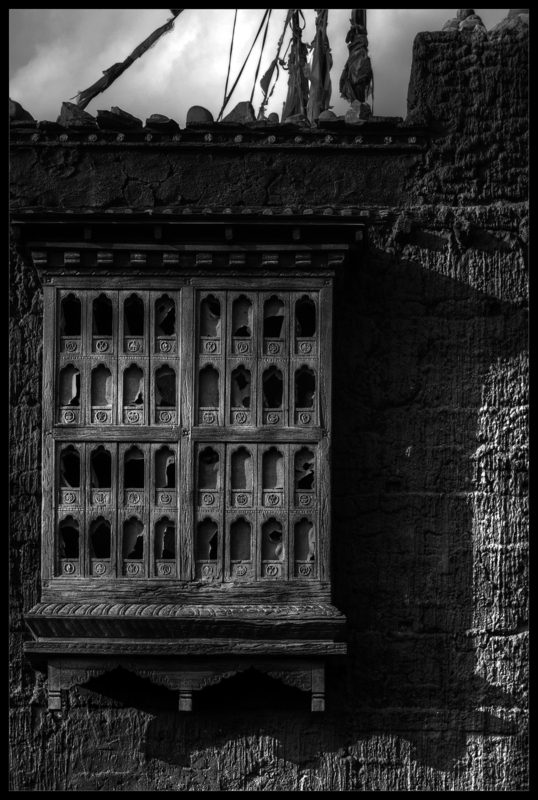 Noir, the darker side to sedge808 Excellent urban B&W photography. Leticia Larcher Amazing photography – evocative and beautiful. Life, Photography & Other Mistakes Take a trip around the world, you will be amazed with his work. Peace the consciousness, the transitoriness, your existence. Mari is the word-weaver extraordinaire. 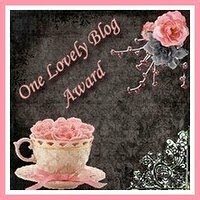 Sil over at Visualnotepad.wordpress.com nominated me for the One Lovely Blog Award. Last, but certainly not least – these blogs have charm, personality, creativity and obvious talent. It’s always a joy to visit them. Whew! Lots of great links up there. I started this post around 12AM EST and it’s closer to 4AM right now. Granted, my connection reset a few times (thank you ‘save draft’! ), it’s pretty hard for me to narrow the list.. There are too many great blogs on here. 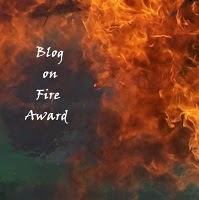 If I’ve nominated your blog but you don’t participate with awards, my apologies. Just think of it as a gesture of appreciation. 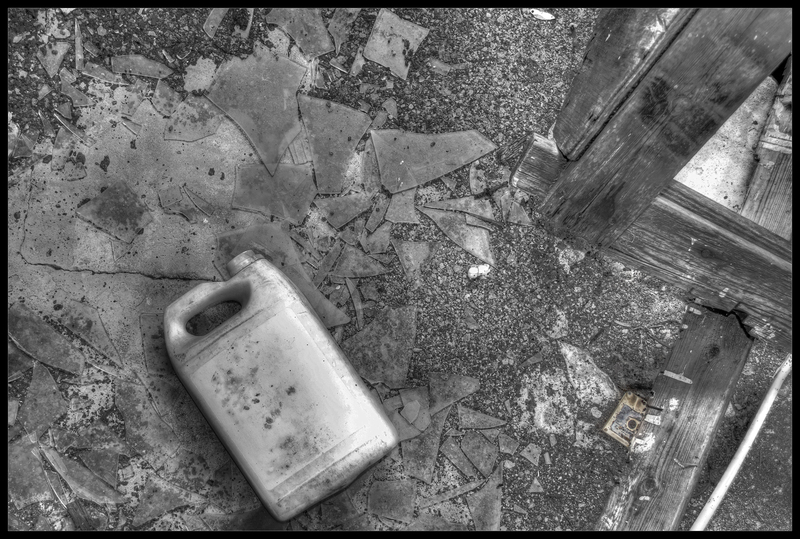 This was taken inside of an abandoned house while urbexing. The cassette tape (still in color) was one of many in a series on “How To Deal With Anger”. There were two others I found scattered throughout the house, the first and fourth. I don’t move anything inside the places I find, but I thought about doing it for this one to make the title more obvious. However, I really couldn’t think of a way to place them all without it looking contrived, so they stayed where they were.